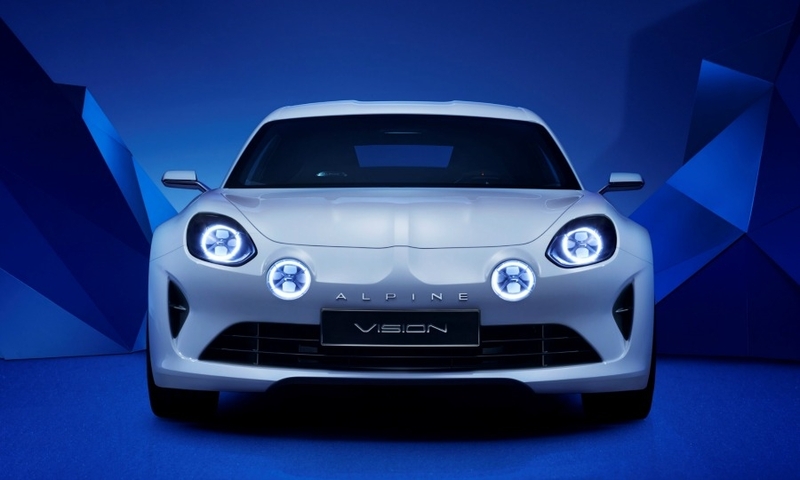 The Alpine Vision previewed a new two-seat sports car. 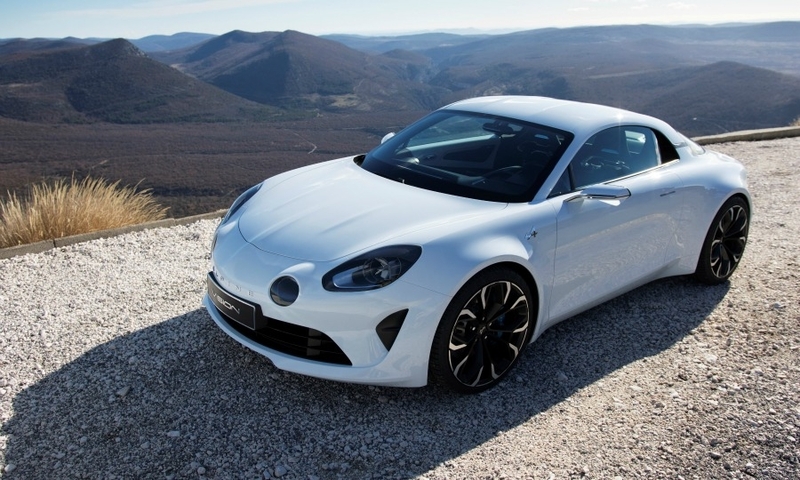 MONACO (Bloomberg) -- Renault will launch sales of a new Alpine sports car in 2017, reviving the mothballed nameplate in a bid to add racing flair to the automaker’s lineup. 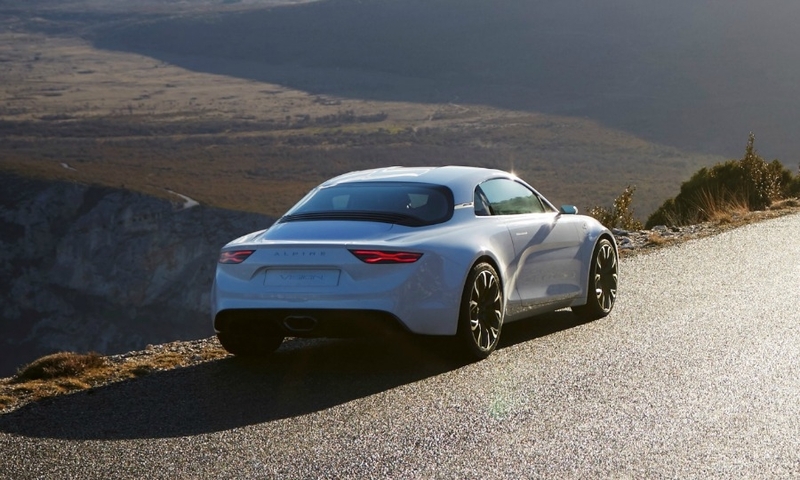 The coupe will be able to accelerate to 100kph (62mph) in 4.5 seconds, about as quickly as a Porsche 911 Carrera. It will rival cars such as the Audi TT and Porsche Cayman and will replace the Espace minivan as Renault’s most expensive car when it hits showrooms in Europe. 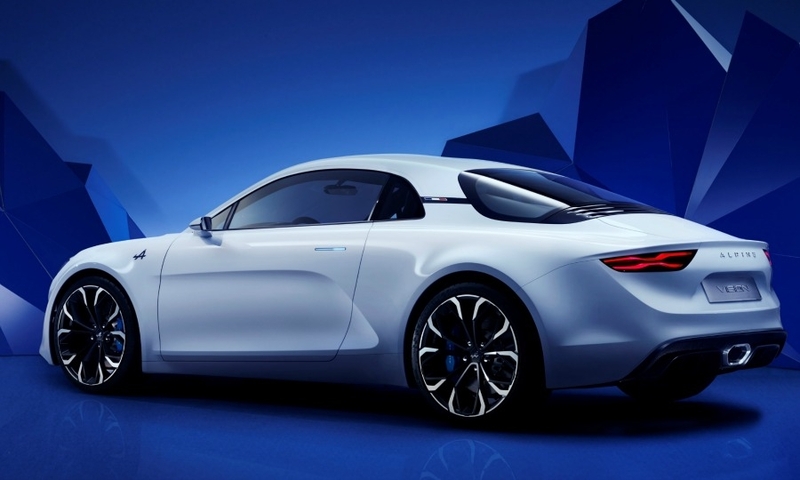 Like earlier Alpines, the new car will employ a rear-wheel-drive architecture that keeps weight to a minimum. 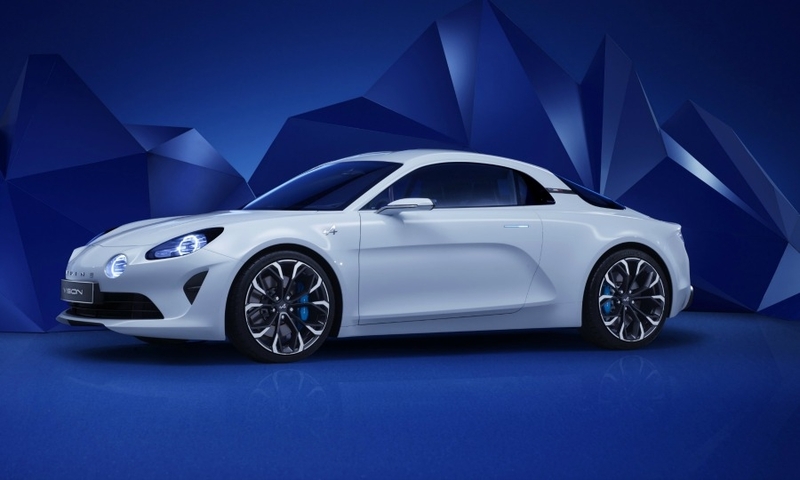 It will be powered by a new four-cylinder turbocharged engine. Renault did not specify horsepower or capacity. Reports said the car likely will have a 250-hp, 1.8-liter powerplant. French media cited company sources as saying the car could be priced between 40,000 euros and 50,000 euros. 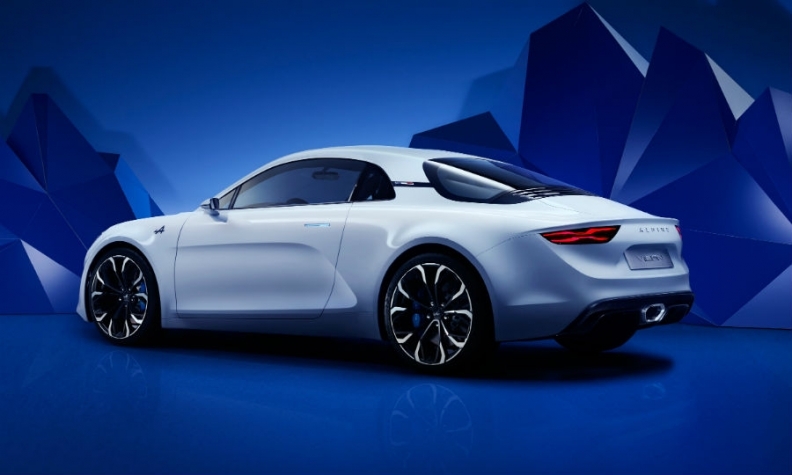 "Alpine represents racing glory," and reviving the brand is a strategic opportunity to win over new customers, Renault CEO Carlos Ghosn unveiling the Alpine Vision, a near-production concept in Monaco on Tuesday. 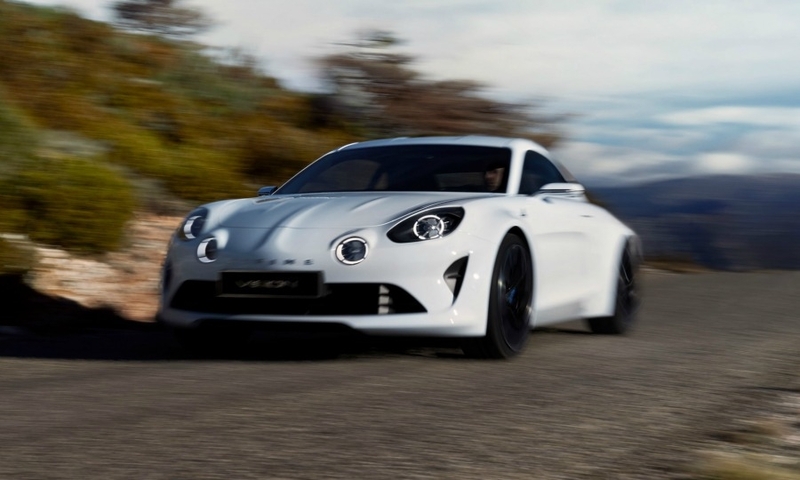 Shuttered in 1995 because of poor sales, the niche Alpine brand was best known for the A110 Berlinette coupe, which beat Porsche models in rally competitions in the 1970s. 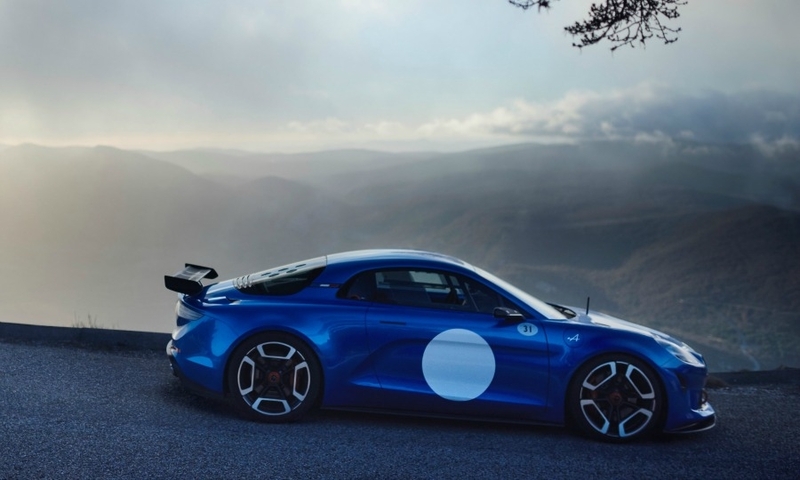 The new Alpine is aimed at adding sporty cachet to the French manufacturer in an effort that also includes Renault’s return to Formula One racing. 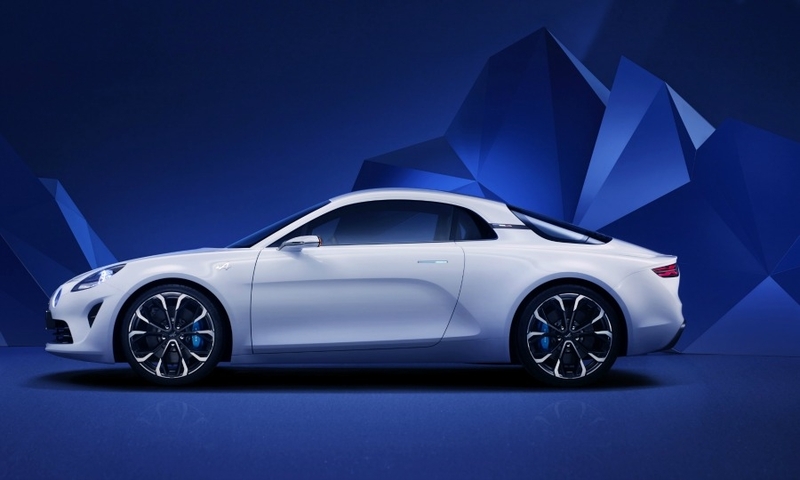 Renault plans to build 3,000 Alpines a year at its plant Dieppe, France. 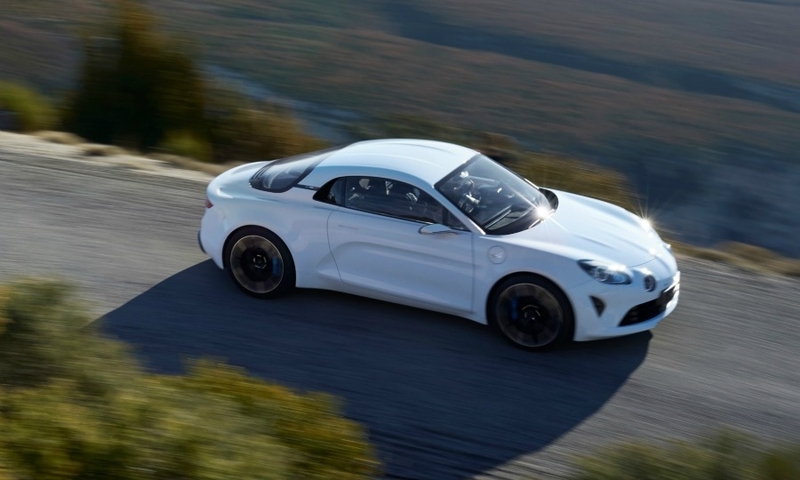 Forecaster IHS Automotive predicts the Alpine will peak at about 1,300 deliveries in 2018, less than a rounding error for a company that made 2.3 million vehicles last year. 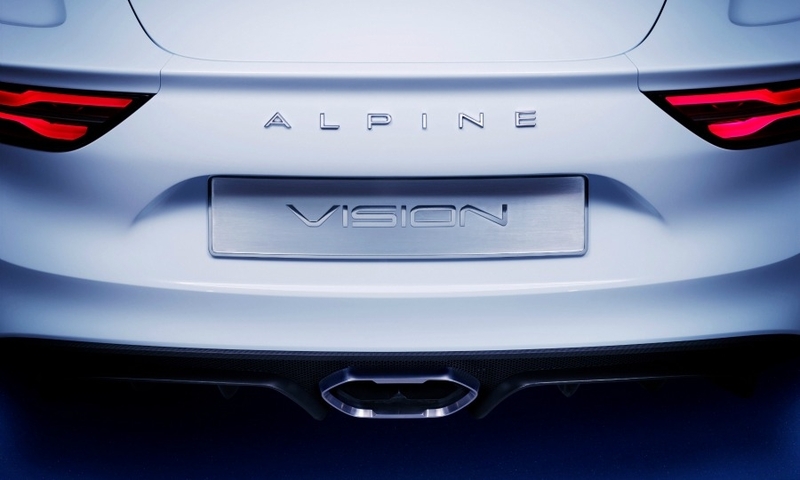 About 30,000 Alpine cars were built between 1955 and 1995. 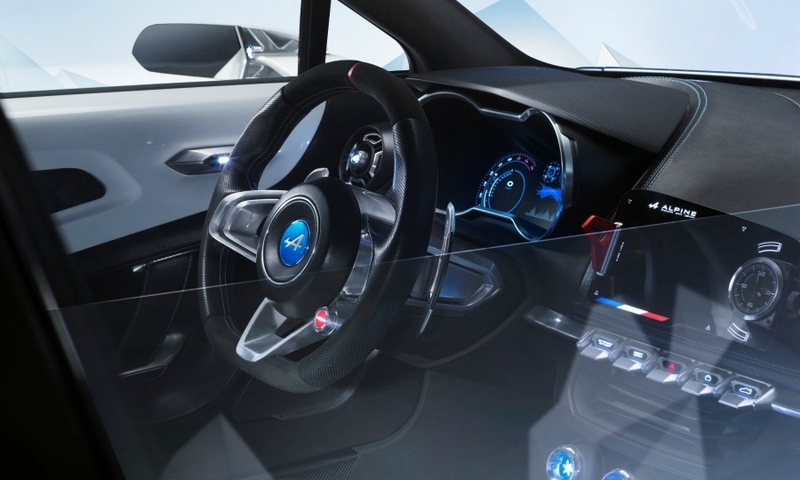 The Alpine is "a halo exercise" that could fall flat, said Tim Urquhart, an analyst at IHS Automotive. “They made some interesting and good cars in the 1970s and '80s, but these are very dim and distant memories." 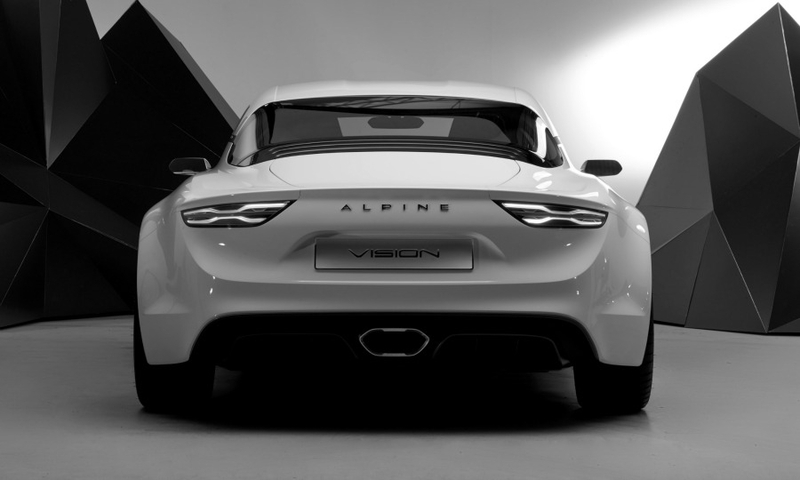 The Alpine Vision has a low, sleek profile with sculpted sides. Still, some customers have already been calling to ask for the car, said Ralph Saenger, brand manager for Renault and Dacia at the Auto Witzel dealership in Bochum, Germany. "The success of such a revival depends on a healthy mix of referencing historical design and setting new, unique standards in technology" Saenger said. "It will showcase what Renault is capable of." Renault, which owns the budget Dacia brand but lacks an upscale complement to its mass-market offerings, has broader plans beyond the Alpine Vision concept. 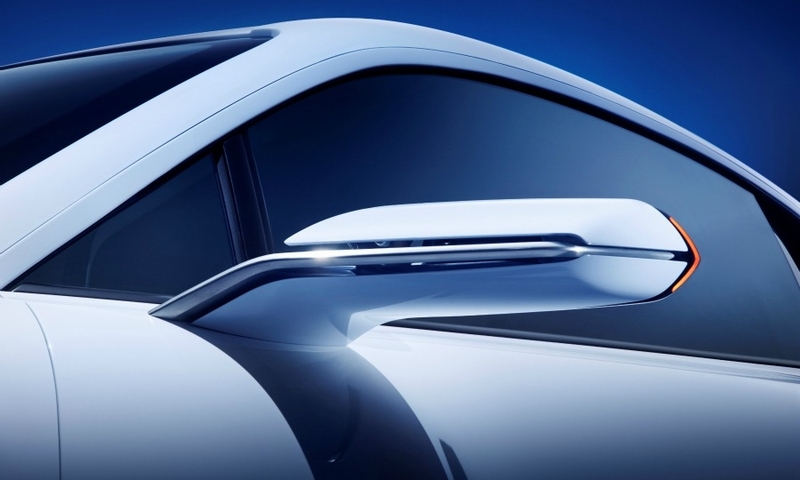 The company said the two-seat model will be the first of a family of cars that may include high-end hybrids and SUVs. 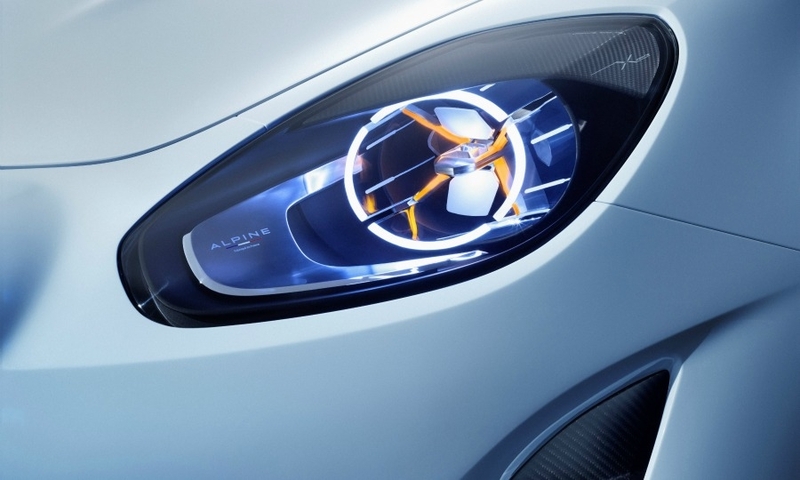 "We are flexible where to take the brand," Renault Chief Competitive Officer Thierry Bollore said. "Everything is on the table." Ghosn said: "To build a brand you need more than one car, but it's one step at a time." 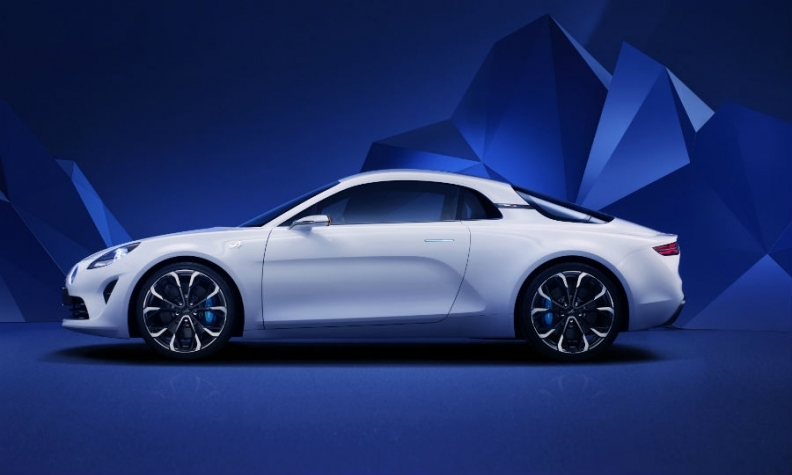 Renault plans to give Alpine time to prove itself, with a 10-year road map to build out the brand. 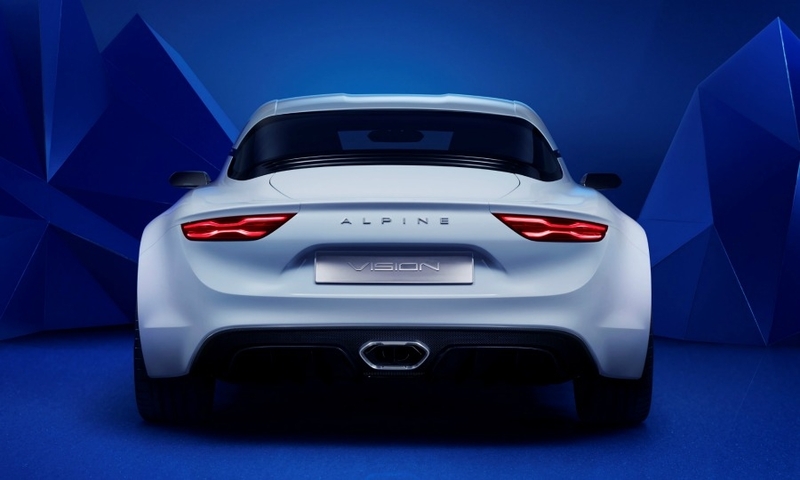 The Alpine Vision has pronounced rear haunches and a single exhaust pipe in the center of the rear bumper. Alpine was founded in 1954 by a garage owner in Dieppe, drawing on Renault engines and chassis from its earliest models. It was eventually bought by Renault in 1973, the year Alpine won the World Rally Championship -- placing first, second and third in Monte Carlo. By then, models such as the classic A110 had acquired a sizeable following in Europe as well as overseas markets such as Brazil. Renault and other mass-market carmakers have flirted repeatedly with a move upmarket as German premium heavyweights such as Audi and BMW push down into smaller categories. Like Ford's Vignale trim line, however, Renault's slightly plusher Initiale Paris versions of mainstream models have done little to alter perceptions. 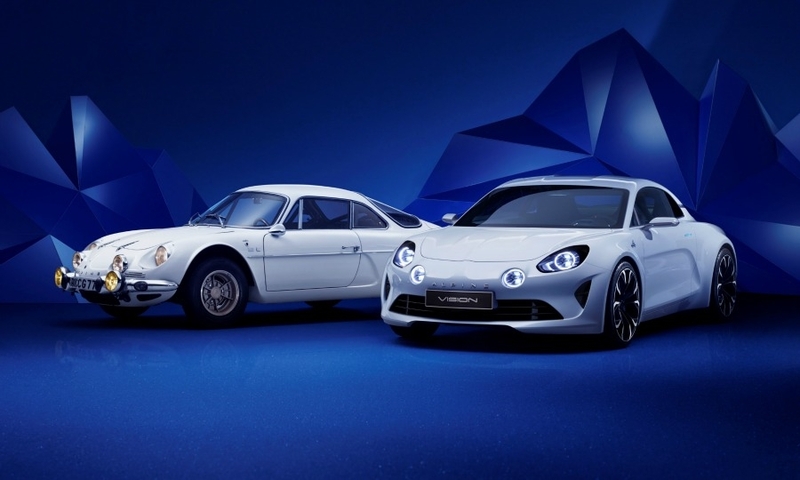 The Alpine relaunch is a bolder move more in keeping with domestic rival PSA/Peugeot-Citroen's decision to separate its DS range from Citroen as a new stand-alone brand. 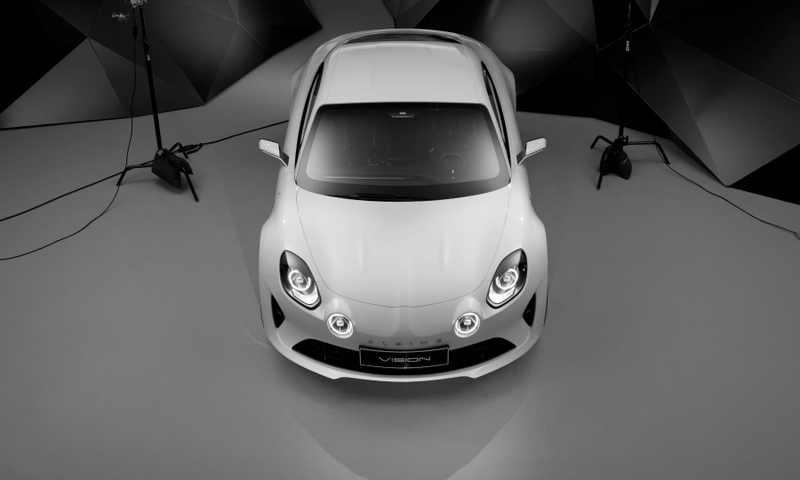 The project has already overcome one false start, when a 2012 joint venture intended to build the vehicles with Caterham, the UK niche sports car maker owned by AirAsia tycoon Tony Fernandes, unraveled two years later.